Caregivers face a multitude of challenges as they attempt to navigate medical care and estate planning for those they love. DocuBank provides shareable, portable access to all the information that a care team might need. 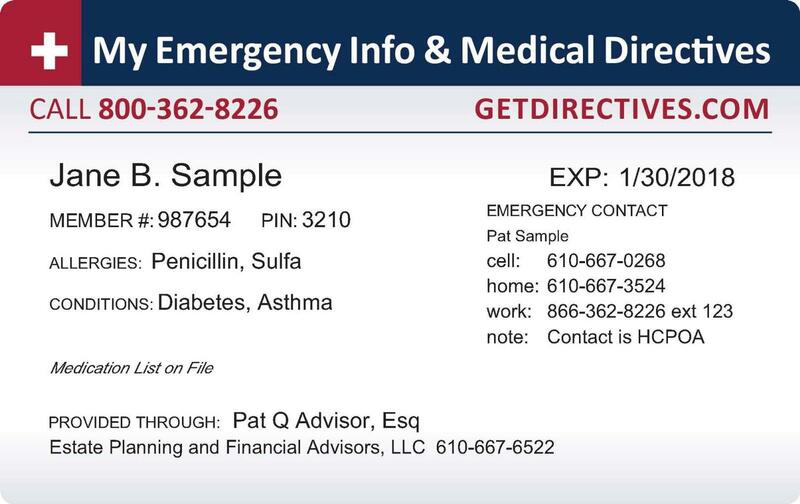 This can include listing allergies and medical conditions right on the wallet card and providing online access to an up-to-date list of medications and physicians. This central information access point can be a huge help for coordinating quality care for your loved one. 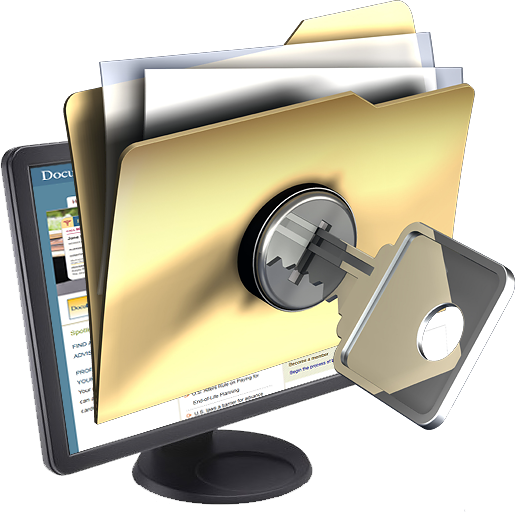 DocuBank SAFE includes integrated ways to share documents and information with members of the care team without jeopardizing the primary password to the SAFE account. This means that the estate executor or parent(s) can have unlimited access to the account while providing access to only a subset of their documents with others. 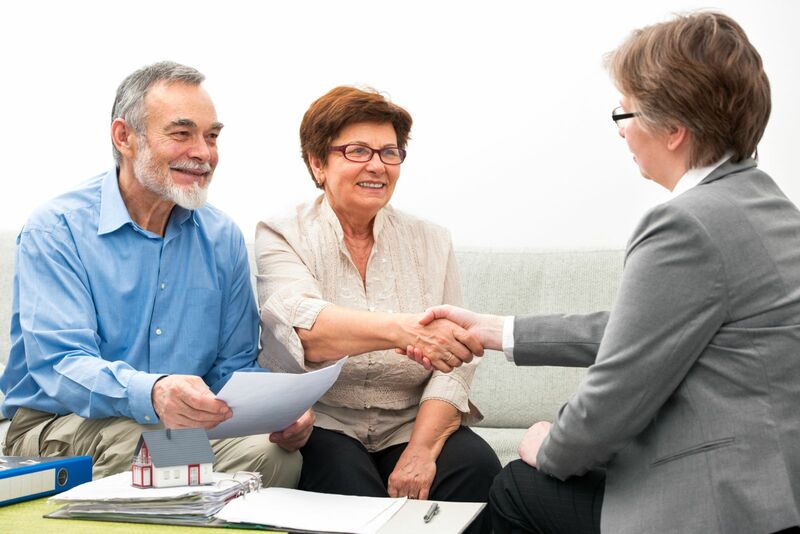 Links for safe sharing and sharing capabilities to and from estate planning professionals can also make submitting and storing critical information easier for everyone. Planning ahead can help everyone navigate the future together. Working with an estate planning professional can help make sure all your boxes are checked. Find an attorney or financial planner in your area who provides DocuBank as part of their client support package by using the Provider Finder service on the DocuBank home page. Already have the documents you need? Terrific! Make sure they are available when you and your fellow caregivers need them by enrolling your loved one in DocuBank.